Get multiple of Dr. Elko's best selling products bundled together at discounted prices! 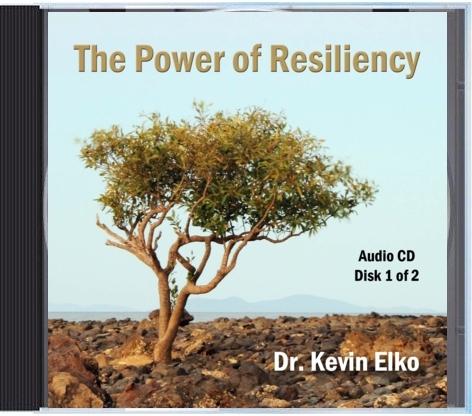 This bundle includes all Five of Dr. Elko's Monday Morning Cup of Inspiration CD's. $79.95 | Save $20.00 (20%) off individual prices! The Pep Talk Bundle consists of Dr. Elko's book, The Pep Talk (Hard Cover), (movie rights were just sold and it is in the process of becoming a movie) along with his new audio CD program, Your Personal Pep Talk: 13 Principles For Winning in Your Personal and Professional Life. Note: The Your Personal Pep Talk Audio CD will be shipped directly from Kunaki, our fulfillment partner, while The Pep Talk Book will be shipped separately from One Source Marketing, our online store. If you are a high school or college coach, football player, parent or anyone interested in equipping a young athlete with a complete package to prepare them for the challenges they will face and the mental toughness they will need to become a champion...this package is for you! This is a bundled package of Dr. Elko's Pep Talk Book, How To Build a Winning Mindset DVD, Your Sacred Season Audio CD Program, The Thursday Night Pep Talk Audio CD Series and The Guide To Becoming a Football Champion Workbook (Digital Download Product). This is a bundled package of Dr. Elko's Nerves of Steel and The Pep Talk Books. Price $33.99 | Save over 10% off individual prices! 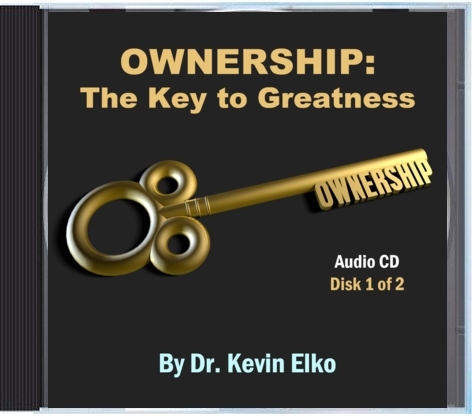 This is a bundled package of Dr. Elko's Nerves of Steel Book and his How You Think:The Foundation for Health, Happiness and Success Audio CD Program. Price $40.99 | Save over 10% off individual prices! Just in case you missed any of the other great audio programs Dr. Elko released in 2017... you can purchase them at the link below as a bundle and save 10% off regular pricing! The bundle includes The Power of Resilience, Get Stuff Done and Ownership: The Key to Greatness!